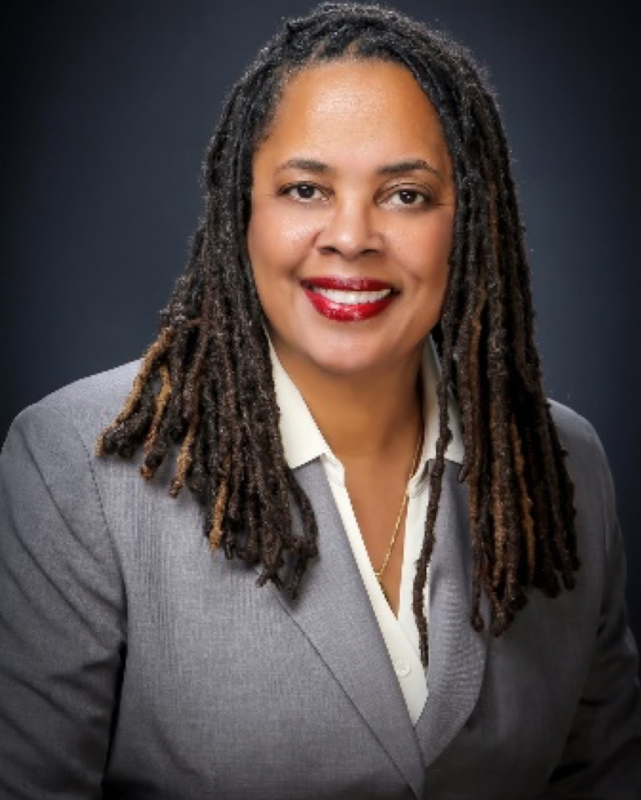 Denise F. Noldon, Ph.D., is currently serving as interim president of Los Angeles Valley College (LAVC), which is one of the nine college of the Los Angeles Community College District, where she oversees the entire operations of the campus,. Dr. Noldon has extensive experience in higher education. Prior to LAVC, she served as interim president of Los Angeles Southwest College from 2016 to 2018. During her tenure, the college received full accreditation by ACCJC and celebrated fifty years of providing educational opportunity to south Los Angeles County and beyond. She also served as Interim Vice Chancellor for Student Services and Special Programs in the California Community Colleges Chancellor’s Office (CCCCO). While at the CCCCO, her division was responsible for providing statewide leadership and technical assistance for policy and programs that supported student access, equity, and success, such as outreach, admissions, assessment, financial aid, transfer, child development, financial aid and counseling. The division administered nearly $600 million annually in categorical, including Educational Opportunity Programs and Services (EOPS), Disabled Students Programs and Services (DSPS), Student Success and Support Program (SSSP) and Student Equity Program (SEP) and grant funds to help colleges support students. Other positions held by Dr. Noldon include: serving as president of Contra Costa College; vice president of Student Development and Enrollment Management at Folsom Lake College; Dean of Counseling and Matriculation at Chabot College; and EOP&S/CARE coordinator at Las Positas College. Dr. Noldon began her community college career as a vocational counselor at Long Beach City College. She has worked as an adjunct counselor at Montgomery College in Maryland, a research assistant in the Testing, Research and Data Processing Unit, and a mentor program coordinator for the Office of Multi-Ethnic Student Education at the University of Maryland, College Park. Additionally, she has held various positions in the California State University system, including director of Upward Bound; Educational Opportunity Program (EOP) counselor and peer advisor coordinator and new student orientation coordinator at California State University, Long Beach and counselor in Student Academic Services and EOP at the Hayward (East Bay) campus. Dr. Noldon earned an undergraduate degrees in Psychology and Black Studies and a master’s degree in Counseling at California State University, Long Beach. She obtained her doctorate in College Student Personnel Administration at the University of Maryland at College Park.